Granite counter top tile floor, upgrade cabinets. Great room concept. 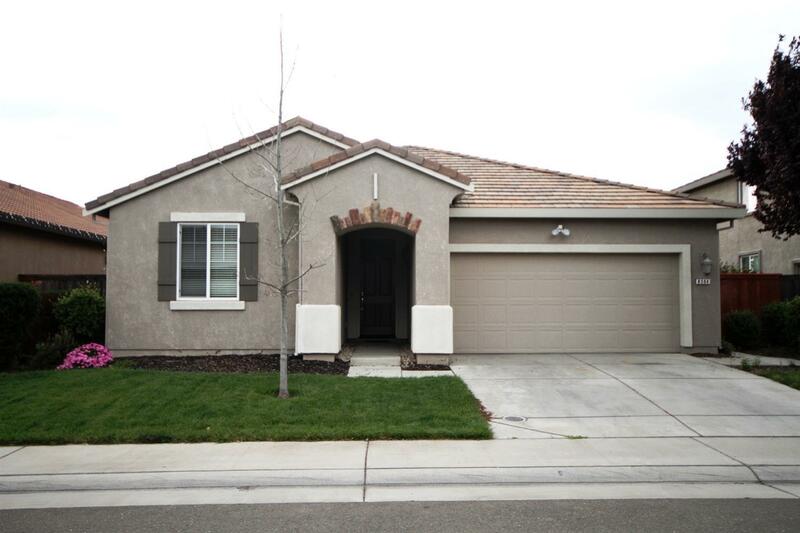 centralize location easy to shopping and school in Elk Grove unified School district, always rented for last 12 years , current rent is $1, 895.- , tenant wants to stay. have P.M. in place. Pictures show you before tenants moved in. WELCOME Home owner or investor to buy!